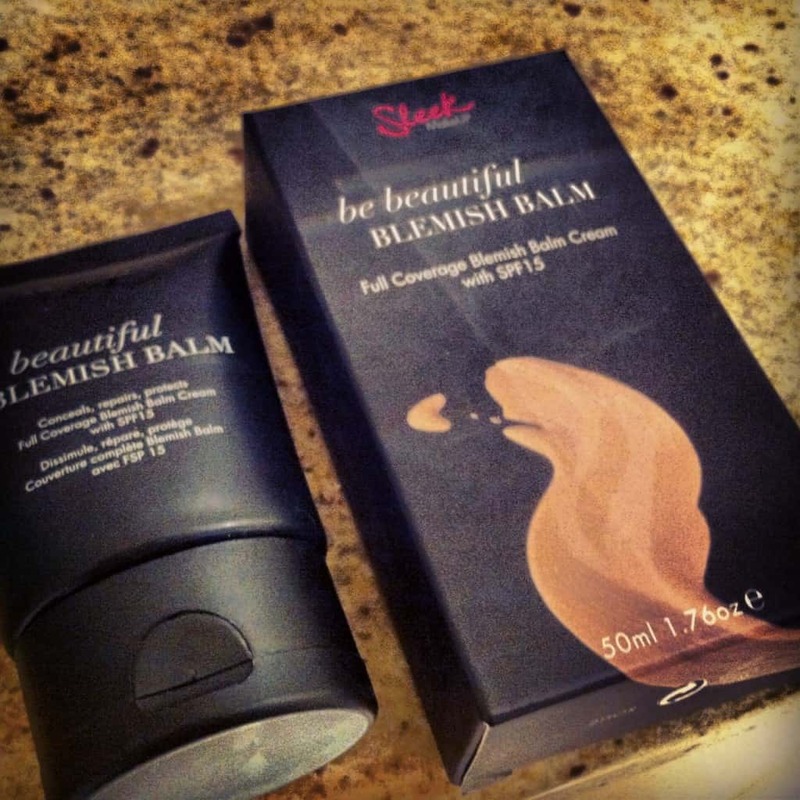 Product Review: Sleek MakeUP Has Arrived in South Africa! 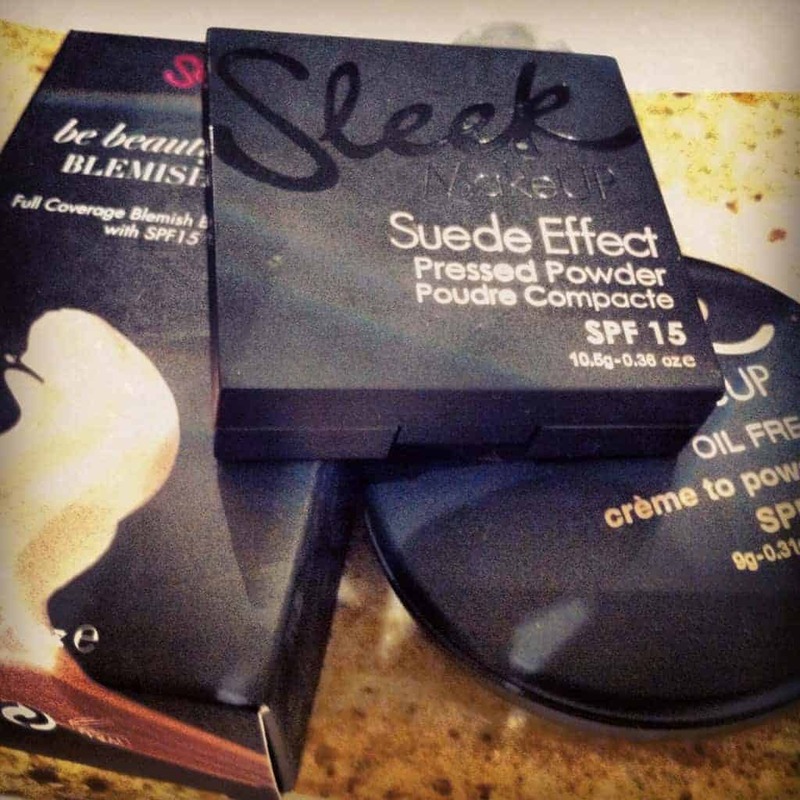 Home » Product Review: Sleek MakeUP Has Arrived in South Africa! If you have a look at the pics, you can see how sturdy and sleek the packaging is. We travel quite a bit and I’m often late and end up doing my make-up in my cars (not while driving) so one of my pet hates is expensive products in flimsy packaging. But this is the real deal. It’s beautiful! And the products themselves? I tried the Be Beautiful Blemish Balm, the Suede Effect Pressed Powder and the Creme to Powder Foundation. 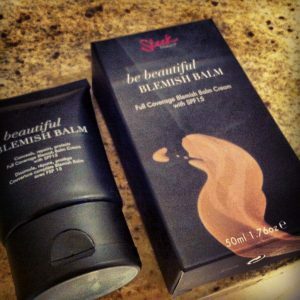 The Blemish Balm is lovely, it’s moisturising, offers smooth, even coverage and, most importantly, doesn’t have a shiny finish. It’s a good ‘multi-tasking’ product for during the day with an SPF of 15, good moisturising cover and it covers blemishes really well. I’ve tested it for a couple of days now and had no reaction from the product and I really like the cover that it offers. This was definitely my favourite product! I liked the Pressed Powder. It’s not something that I normally use, but experimenting a bit with different looks, I find that it works well for evenings. With the powder you can make sure that your face doesn’t have that awful sheen (that you only notice the next day when you see the photos). It’s also really great for setting the makeup to make sure that it lasts a whole evening. If you usually use a powder this one is definitely worth a try – it has the added bonus of having an 15 SPF, and I think I’ll be using it for evening functions a lot more. The last product that I tried was the Powder Foundation. 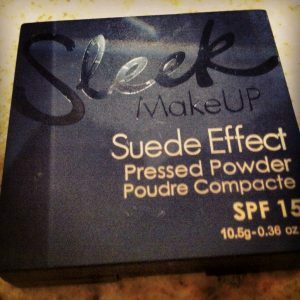 Again, I don’t often use powders, but I loved the smooth soft finish and the perfect coverage that it offers. 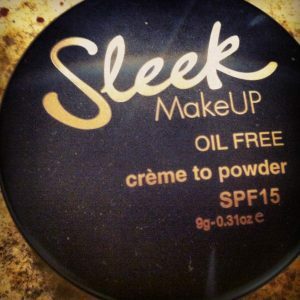 The foundation is oil free (great for those with oily complexions) and also has a 15 SPF. The best thing about this foundation is that there are 30 shades available which means that you’ll easily be able to find the prefect match for your skin tone. You can find Sleek MakeUP products in Foschini stores, and if anyone else has tried them out, I’d love to know what you think!